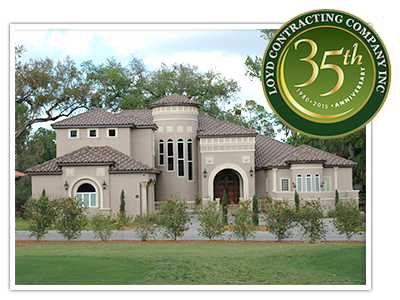 Loyd Contracting is a family owned business that specializes in most than just retail, restaurants, and office building commercial construction for 35 years. 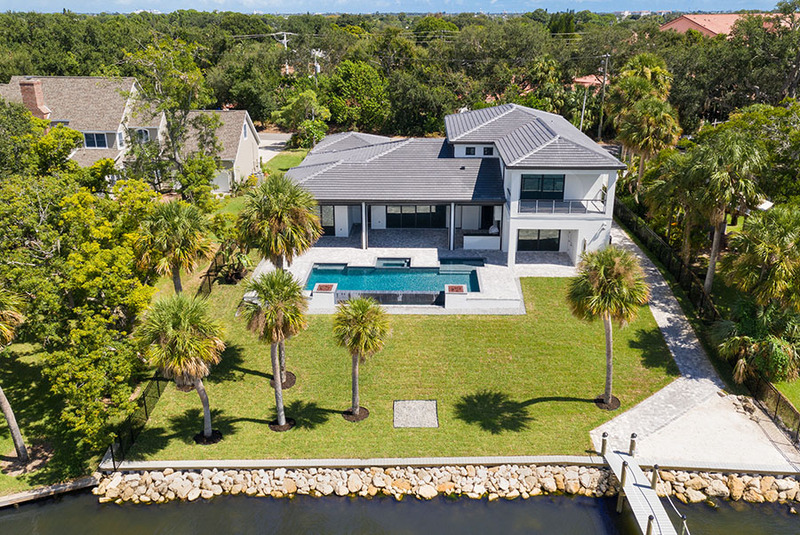 Focusing on superior quality, a passion for personal service, and a dedication to excellence, Loyd Contracting builds custom homes to match the owner’s wants, needs and individual lifestyle. Whether you already have plans or require a a design/build solution, Loyd Contracting Company, Inc., is committed to providing you with the expertise, experience, craftsmanship, and integrity you expect. 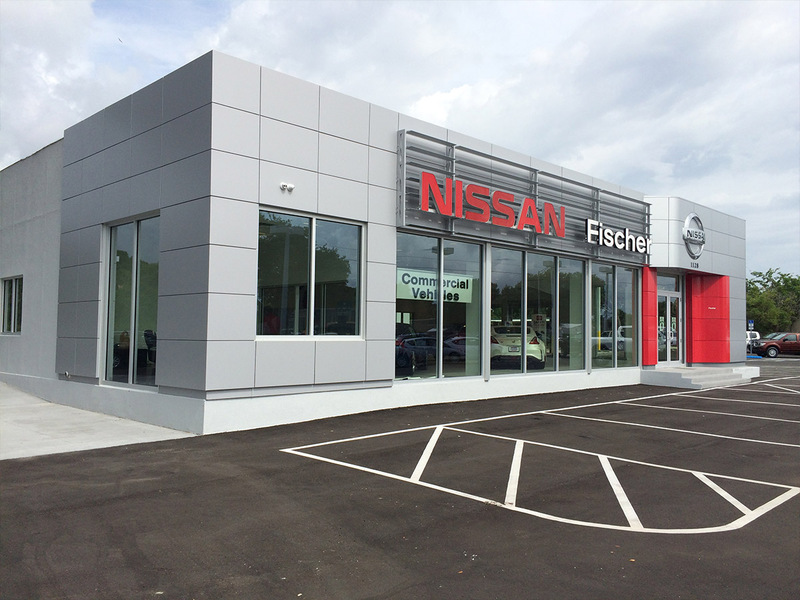 We have completed projects in retail, restaurants, office space, churches, public work, medical buildings, gas stations, civil construction, and tenant build outs. The team works closely with each client from concept to completion to address the issues and concerns of owners and municipalities. Our attention to detail and quality-control standards exceed industry expectations. Loyd Contracting Company will transform your home into a comfortable space with modern features. Whether you are looking to remodel your kitchen, add additional space, or build your dream home. Trust your new construction project to OVER 35 years of experience! 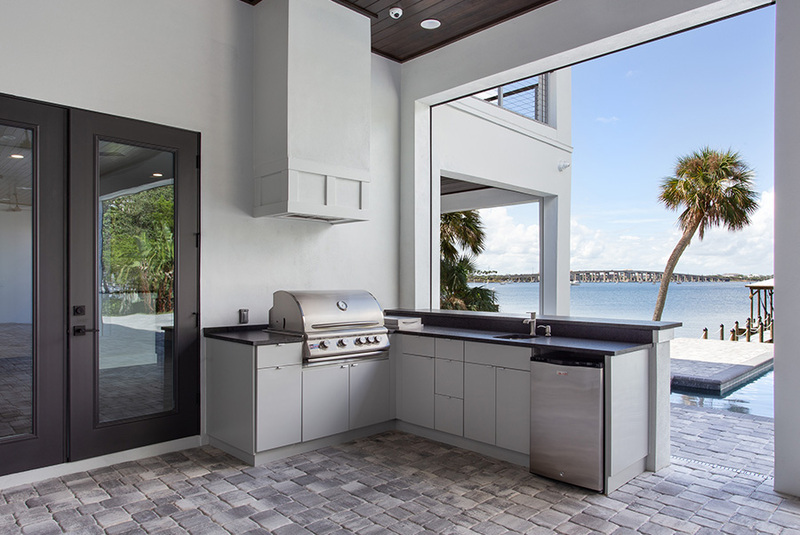 Loyd Contracting is a family owned licensed general contractor in the State of Florida. For over 35 years we have specialized in remodeling, residential construction & commercial construction. Loyd Contracting has a tradition of strong quality controls, excellence in management and supervisory teams, and the highest standards of integrity that builds strong client relationships. Through all phases of the design and construction process, our project-management team provides a superior product and quality service. The team works closely with the client from concept to completion to address the issues and concerns of owners and municipalities. 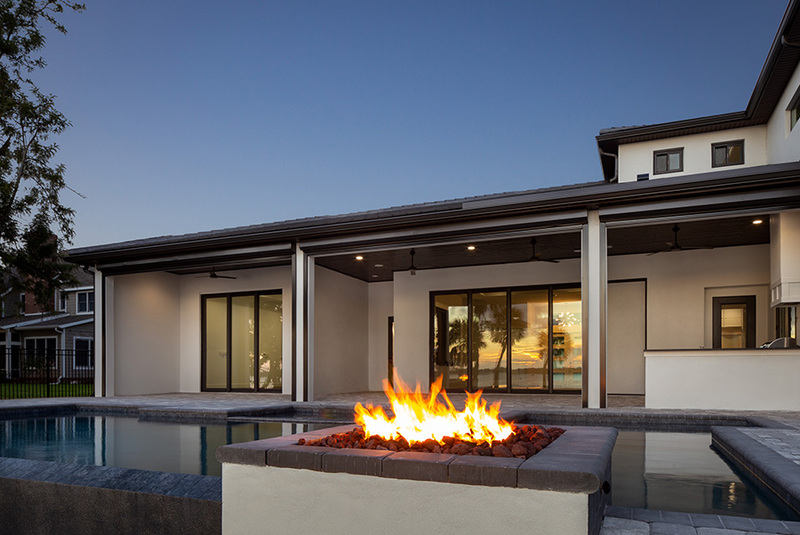 Loyd Contracting Company, Inc. offers complete residential construction services in Titusville, Merritt Island, Melbourne, Viera, Rockledge, Port St John, and throughout Brevard County. Whether you are looking to remodel your kitchen, add additional space, or build your dream home, Loyd Contracting Company is the company you can trust to make your construction project successful. 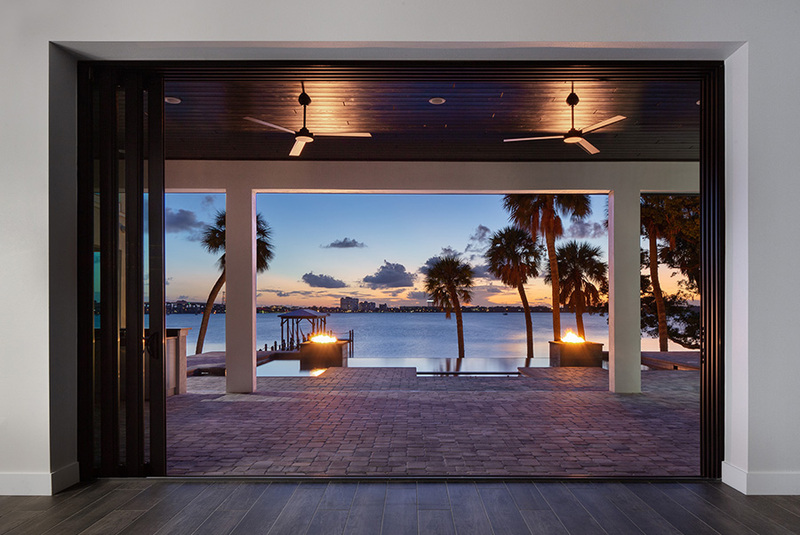 Our project portfolio includes Custom New Homes, Residential Renovations, Historical Renovations, Structural Repairs, Kitchen Renovations, Pool Construction & Energy Efficient Construction. 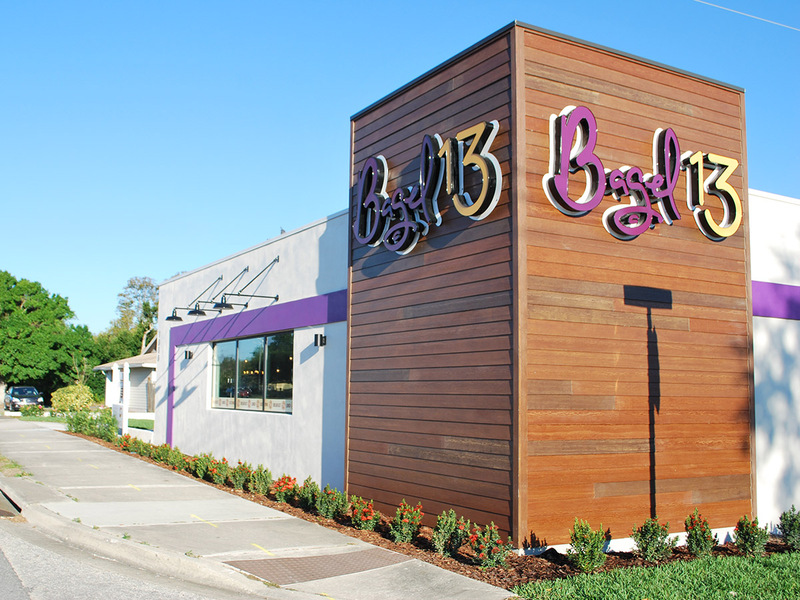 Loyd Contracting has been delivering quality commercial construction projects in Central Florida for over 35 years. 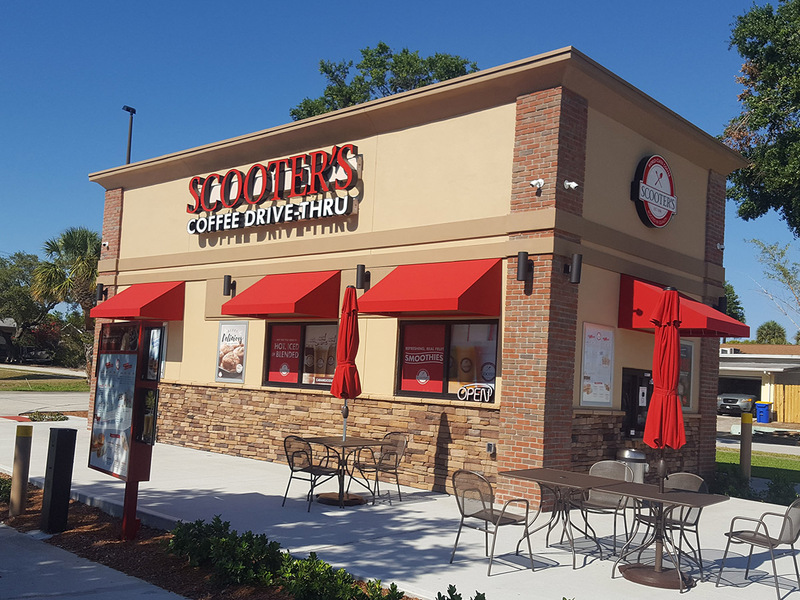 We have completed projects in retail, restaurants, office space, churches, public work, medical buildings, gas stations, civil construction, and tenant build outs. Our management team and subcontractors are fully licensed and guaranteed to meet or exceed our clients’ needs and desires. Our management staff approaches each project with an unwavering attention to detail. This allows Loyd Contracting Company Inc. to provide a quality product, on time, every time. 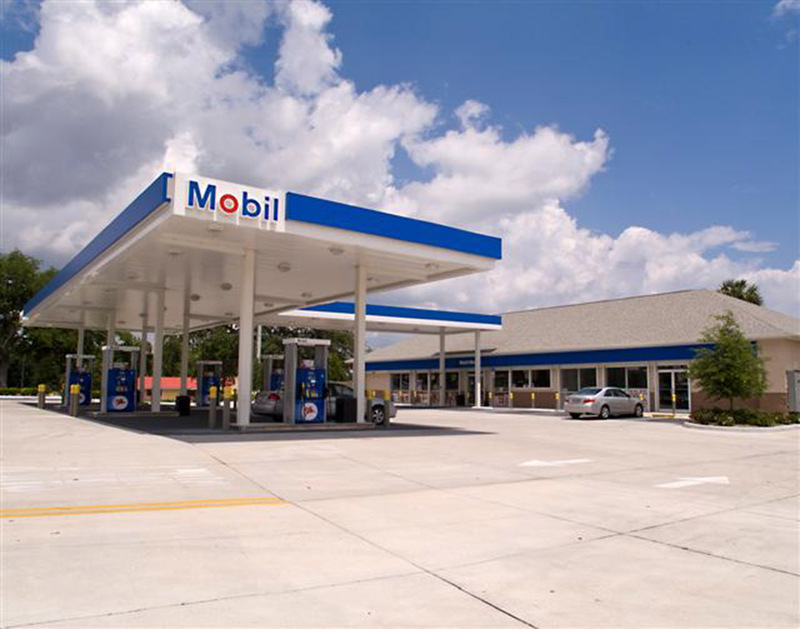 Our project portfolio includes numerous Historical Renovations, Assisted Living Facilities, Gas Stations/Convenience Stores, Churches, Day Care Centers, Medical/Professional Offices, Retail Stores & Restaurants.